Forrest is currently a studio artist and the assistant editor for Ceramics Monthly and Pottery Making Illustrated magazines. Forrest Sincoff Gard first discovered clay in high school. He went on to earn his BFA in Ceramics from Ohio University in the fall of 2009. A couple months after graduation, Forrest traveled to Montana, where he spent two months working in the mountains and avoiding bears as a short-term artist-in-residence at Red Lodge Clay Center. After experiencing snow in May and completing a successful residency, Forrest filled his tiny red Honda with a few tools, clothes, and a pillow, and moved down to the sunshine state, where he studied ceramics at the University of Florida as a post baccalaureate student. At Florida, Forrest met his soulmate (now wife), Jeni Hansen Gard. Forrest joined Jeni’s volleyball team and completed a backflip among other things to try get her attention—and luckily his efforts paid off! After Florida, Forrest moved for a second time in his tiny car with almost no possessions to Baton Rouge, Louisiana, for graduate school, catfish po’boys, and college football. Forrest completed his MFA in 2014. 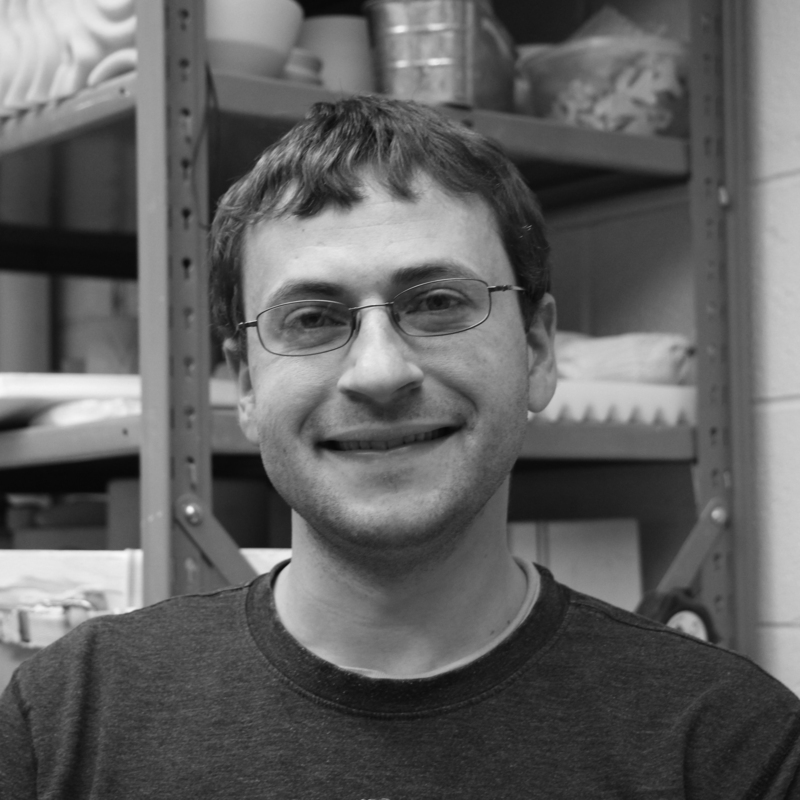 After graduating, Gard accepted a position as the assistant editor for Ceramics Monthly and Pottery Making Illustrated and moved for a third time in five years (this time in a slightly larger Honda and with more stuff) to Columbus, Ohio, in June of 2014. On Forrest’s 19th year and 364th day of life, his little brother, Noah was born. Noah helped Forrest remember a very simple and important part of life; how to play without a care in the world. Forrest’s artwork was instantly impacted by Noah and he started to question the carryover from child’s play to adult play through his interactive installations. Currently Forrest continues to make art in his home studio. Outside of the office and the studio, Forrest enjoys the forest, hiking, camping, gardening, cooking and preserving food, skateboarding, traveling, and his family (including his two cats; Beast and Michelangelo).